SEA Change—The Social Enterprise Accelerator—is an organization that supports social entrepreneurs by helping them develop a sustainable business model, access funding and solidify their meaningful impact. 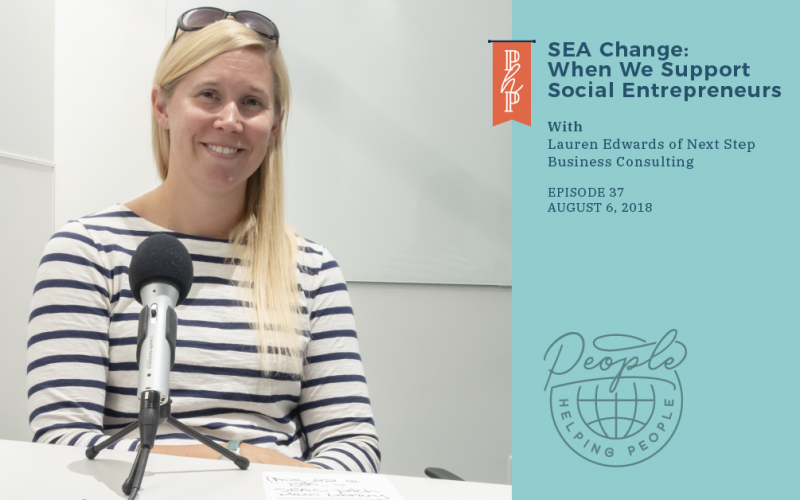 In this episode, we talk with Lauren Edwards, director of SEA Change and owner of Next Step Business Consulting. This is the podcast to inspire greater social change in the business world, and give common (and uncommon) ideas on how to take action to move towards that social change. 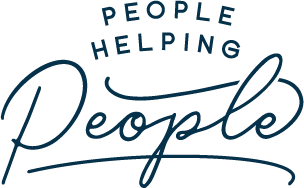 Bascially, people helping people make awesome stuff happen.